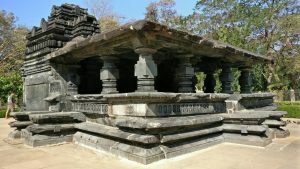 There were hundreds of famous temples before the Portuguese invasion of Goa. 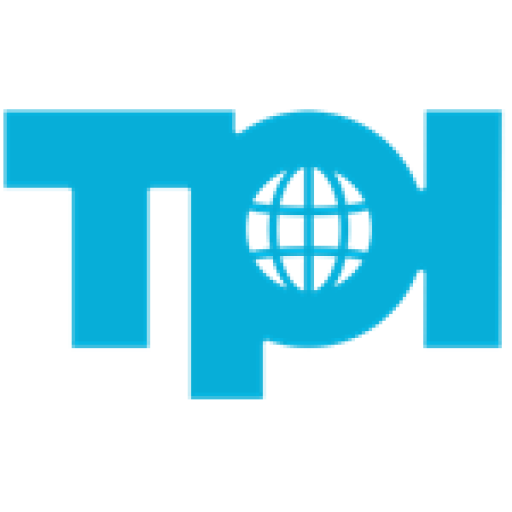 But in the Portuguese rule wreak havoc of the Portuguese on most temples. Most of these temples destroyed. Yet some temples of Goa are still safe in the original form. If you talk about the oldest temple in Goa state then it is 13th century. This temple of Mahadev Shiva is located in Tamladi Surla village. 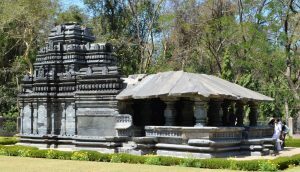 Mahadev Temple Goa is a beautiful specimen of the architecture of Kadamba and Yadava period of Devgiri (9th century to 14th century). Jain style appears in the construction of this temple. The temple has been built at a place where it was not easy to reach. 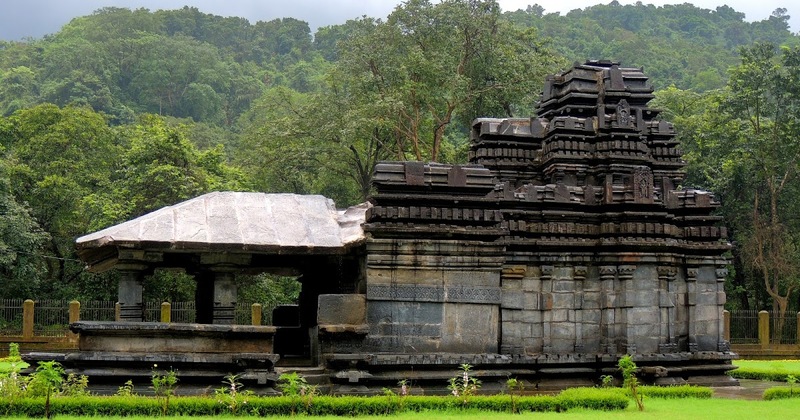 At the same time, this temple is also smaller in size than the other temples of Goa. By looking at the temple it appears that the construction of its dome could not be completed. The style of construction of this temple is similar to the construction style of the village of Ahol, also near temples of Badami in Karnataka. It is the only temple of Goa. Who remained safe even after the Muslim and Portuguese invasions. This is the only sign of Kadamba and Yadav rule in Goa. Basalt rocks have been used in its construction. Which is of the also best quality. There is a small pavilion in the temple. The statues of Brahma, Vishnu and also Mahesh have been built here. Even a statue of Nandi has been constructed of Shiva’s ride in the temple premises. Surala river flows near the temple. The distance of Tambadi Surala is 65 km from Goa’s capital Panaji. It is 12 kilometers away from Molem. This temple is also in the intensive forest area. It is 22 kilometers from Valpoi of Satari taluk.